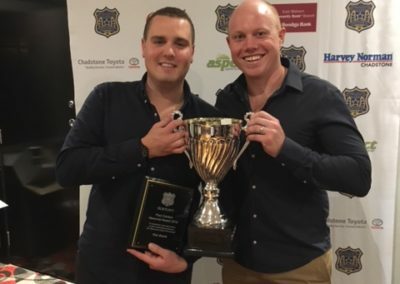 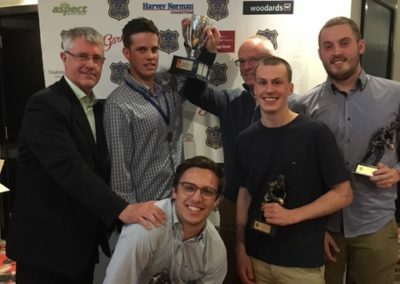 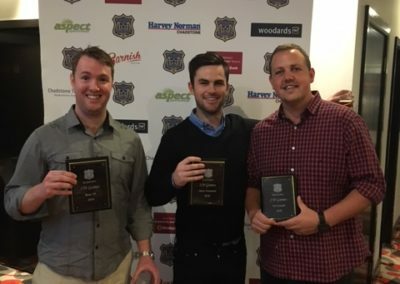 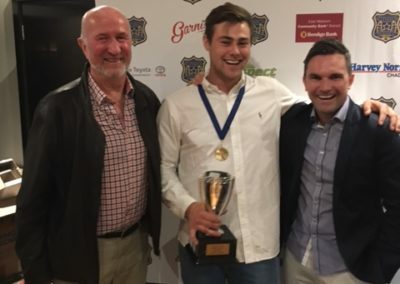 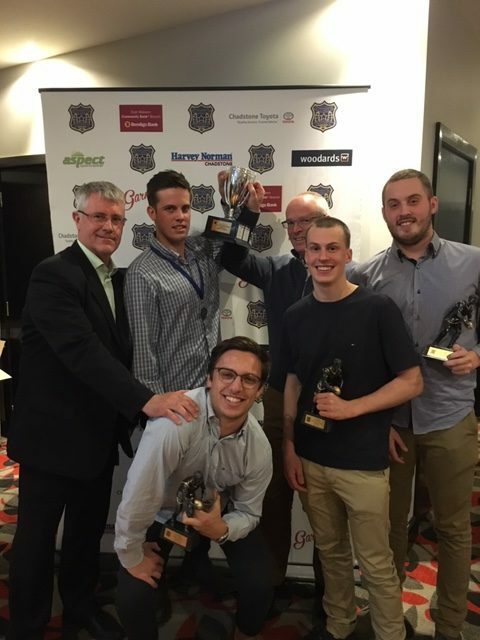 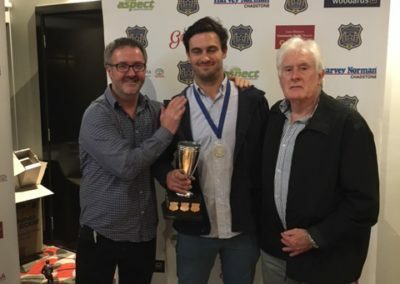 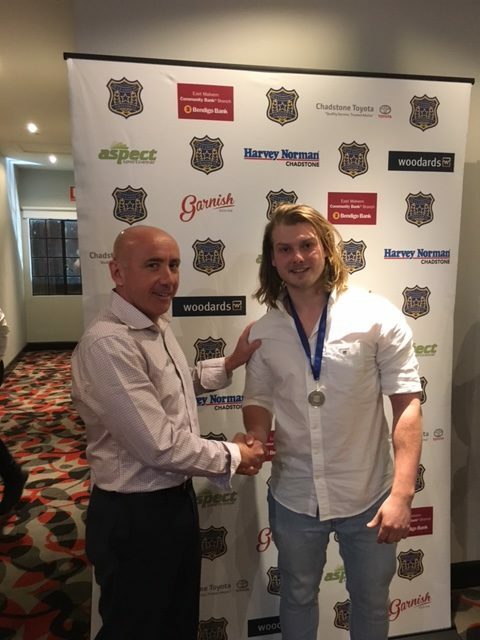 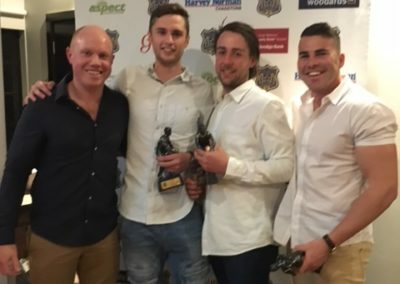 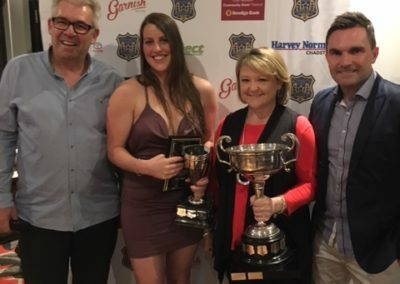 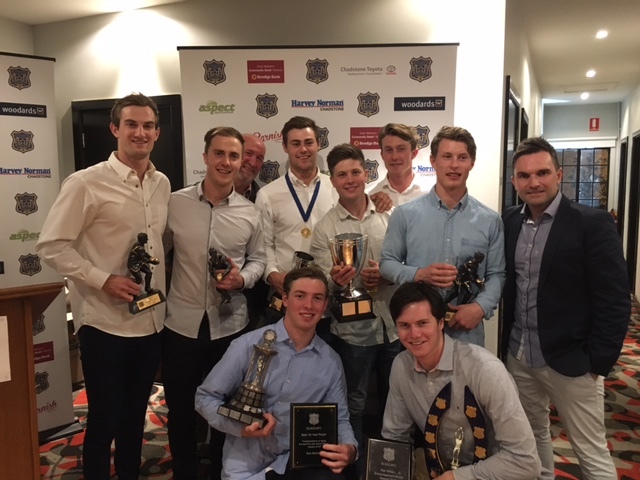 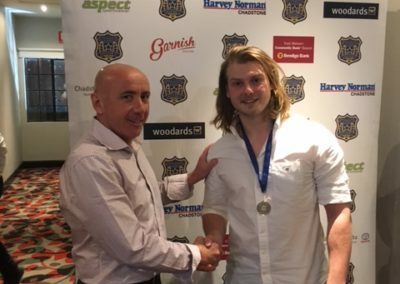 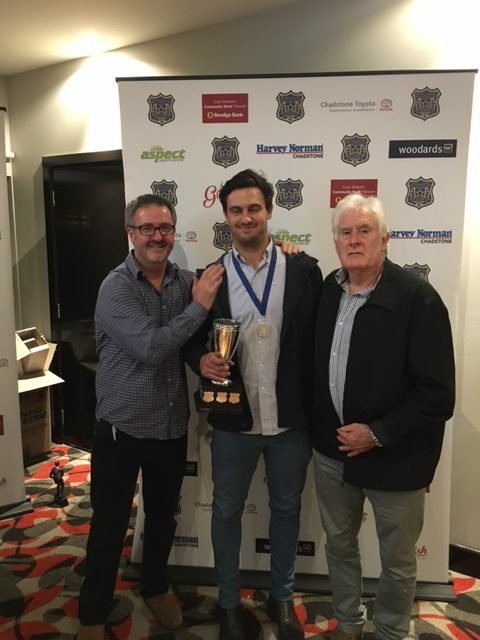 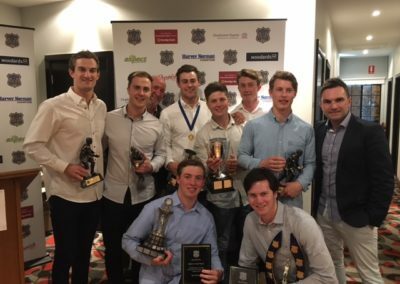 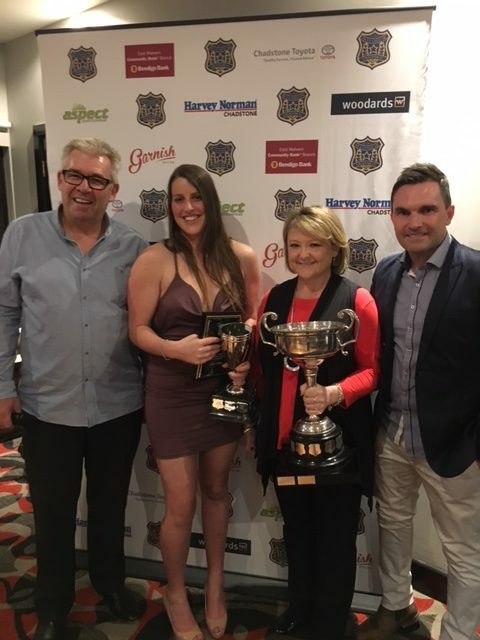 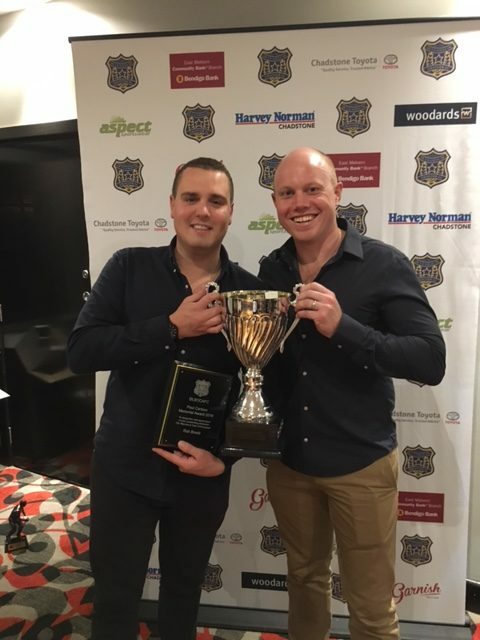 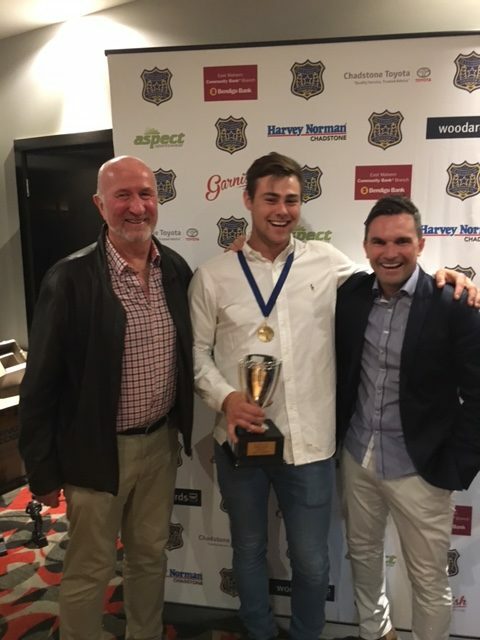 Congratulations to all of our award winners who were recently crowned at the club Presentation Night, held with the support of our proud partner, the Racecourse Hotel. 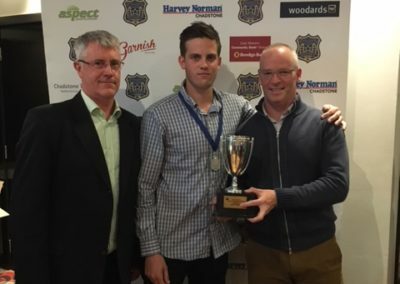 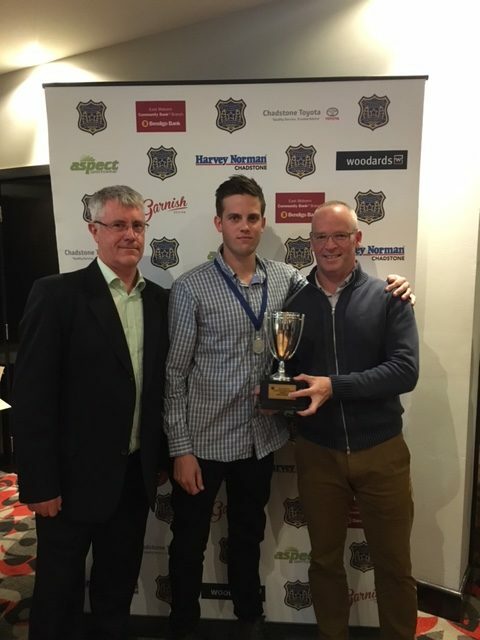 Our senior best and fairest added the award to his trophy cabinet for the third time, in Tom ‘Puck’ Humphrey. 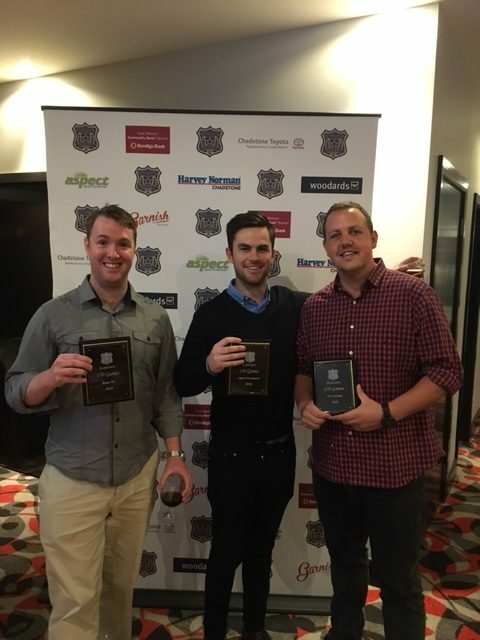 May all of our winners have an outstanding 2017!